It's important to know what your customers think about your company so you can make informed decisions on how to improve customer satisfaction and client experience. One of the best ways you can gauge your customer's satisfaction is by sending them a customer satisfaction survey. But, it can be tricky to format a customer satisfaction survey that's effective and a few mistakes can easily make your results unhelpful. That said, here are two of the most common customer satisfaction survey mistakes companies make so you can avoid them. Vague and open-ended questions may cause your customers to leave vague and open-ended answers. These responses are anything but helpful, but it's what happens when your survey questions aren't specific enough. Rather than asking your customers how their cryotherapy experience was as a whole, ask them how they'd rate their interactions with your staff. This helps to pinpoint a specific area of your business so you're able to make actionable insights. What's more, when you include specific questions you're more likely to get in-depth answers that are more accurate. Vague questions will only get you imprecise answers. Your customers aren't likely to take your survey if it's too long or takes up too much of their time. You also don't want your customers to speed through your survey and leave short answers that get you nowhere. Try to find a solid harmony between a survey that's long enough to be effective but short enough for your customers to take it. surveys that are between seven to 10 questions are often the most effective. 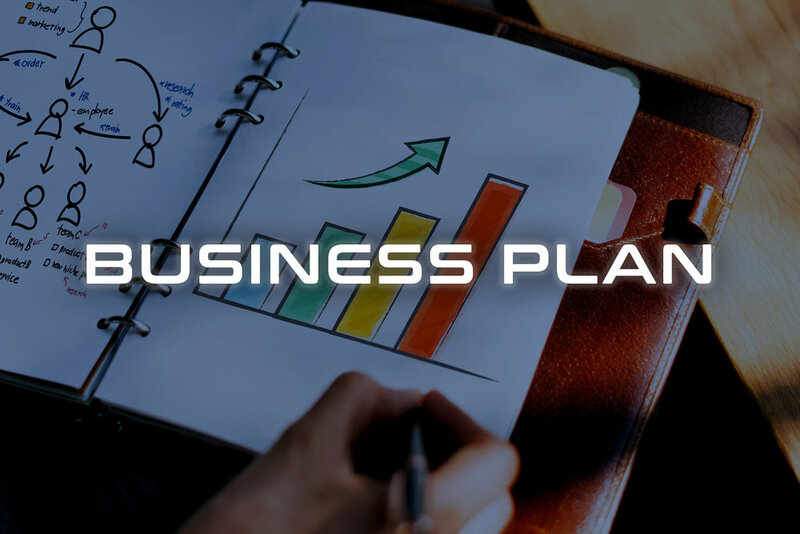 Need help making a cryotherapy business plan? Cryotherapy is an increasingly popular therapy method to help those with wellness or chronic pain. A whole-body cryosauna lowers the skin surface temperature by 30 to 50 degrees Fahrenheit in a single two-to-three minute session. It can be challenging to make a cryotherapy business plan when you're not quite sure where to start. That's why Cryo Innovations offers programs to help you develop a cryotherapy business plan of your own. For more information on how to start your own cryotherapy business, where to buy a cryo chamber for sale, and how cryotherapy chamber benefits can give you a leg up on your competition, contact Cryo Innovations today.